Bring your dog to Waterside. The holiday cottage Waterside is at "The Boathouse" and can be found in Wroxham, Norwich, near North Walsham - Norfolk. The Boathouse is about 8 miles from North Walsham. 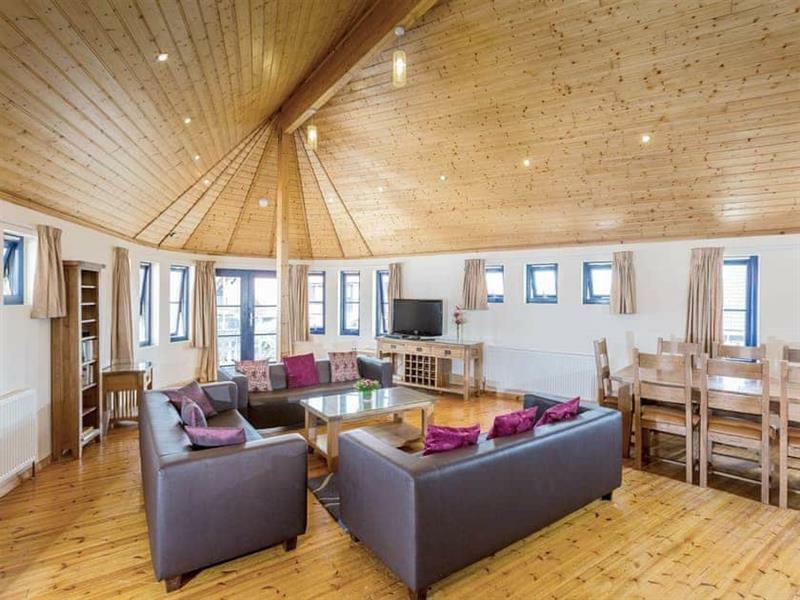 This cottage sleeps 8 people, and has 4 bedrooms. 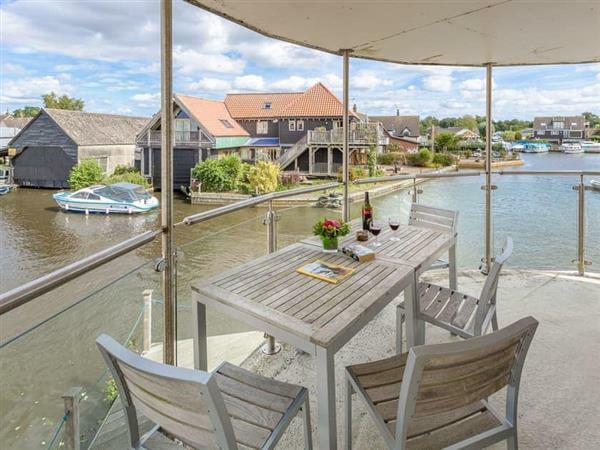 A family sized holiday cottage near North Walsham, Waterside at "The Boathouse" could be the one for you. If you prefer to dine out during your stay at The Boathouse, the restaurant is 500 yards and the shop is 500 yards from The Boathouse. This cottage has a 4 star rating, which means that Waterside at "The Boathouse" has an excellent standard throughout. If Waterside isn't available, you will find these other holiday cottages at The Boathouse: Riversedge (sleeps 4), Riverview (sleeps 4). If you're looking for other cottages around Waterside, we've got some cottages below which may take your liking. There are 78 cottages within 5 miles of Waterside - and they have reviews too.